The skincare craze of 2017 was a time of dewy skin and fancy Korean products. Both men and women have scoured every stall and every shop to find products that can elevate their skin to pure flawlessness. But how do we maintain perfect skin when dirt just constantly contaminates our face? Now that pollutants are dominating the world and damaging the skin that we’ve slivered countless products on, the craze heightened with new releases that guarantee protection from these harmful factors. 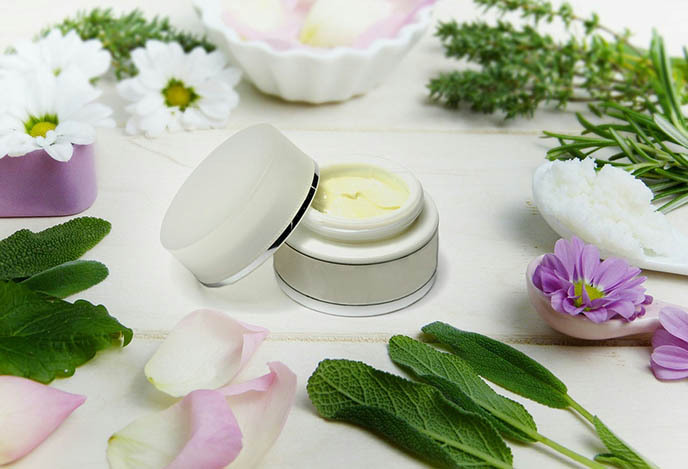 According to NPD UK Beauty, sales of anti-pollution skin care rose by 30% this 2018. These are products that serve as barriers for the skin, enhancing it for optimal glow. These UV or Ultraviolet Rays Hammer is pertaining to are found by the American Cancer Society to be a major risk factor for most skin cancers. There are three types of ultraviolet rays but the most prominent is found in sunlight which is at its strongest at 10:00 in the morning until 4:00 in the afternoon. During these times, it is crucial that one protects his/her skin. Seeing as these contributors cannot easily be eliminated in our daily lives, it is better to stay protected which is why companies like Marie Veronique, Biossance, and Circada are releasing product after product, ranging from daily moisturizers to microbiome serums. Many of these are already up for grabs here in the Philippines; you can find skin care shops in Pampanga here in https://www.pampangadirectory.com/category/skin-care/. If you’ve encountered some skin problems due to constant exposure to UV rays, blue light, and pollutants, here are some dermatology centers in Pampanga. Protect your skin this nutrition month by joining the skincare craze—it’s a trend that is worth the hype!